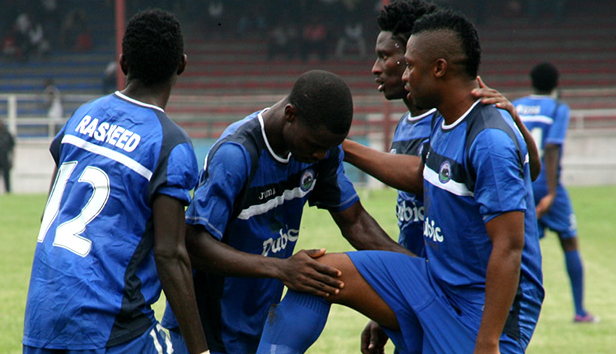 Ten-Man Enyimba Downs Pillars to Claim Charity Cup. Ten-man Enyimba FC secured a 2-0 victory over Nigeria Professional Football League champions Kano Pillars in the Charity Cup final on Thursday. Ifeanyi Edeh opened scoring for the last season’s Glo Premier League runners-up in the 23rd minute at the Warri City Stadium. The ‘People’s Elephant’ were reduced to ten men three minutes after the break when defender Ugwu Uwadiegwu got his marching orders for a second bookable offense. Pillars failed to capitalise on the numerical advantage as Sibi Gwar doubled Enyimba’s lead in the 69 minute. Both clubs, who will represent Nigeria in next season’s CAF Champions League, were handled by assistant managers- Imamam Amakpakabo for the Aba outfit and Kabiru Baleria for Kano Pillars. Januzaj, Townsend Sign New Deals at United, Tottenham, Respectively. Pillars Confirm Baleria as New Coach. Next articleGiggs at 40: Birthday Boy Wants to Play On.